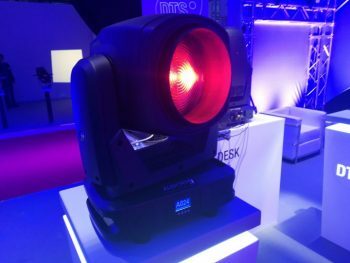 DTS has has had great successes at the recent PLASA 2018 show, presenting their newest entry to its hi-tech line of LED moving heads - SYNERGY 5 SPOT. 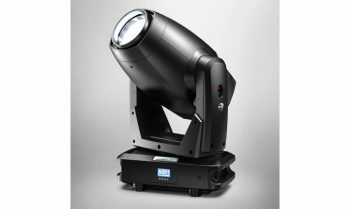 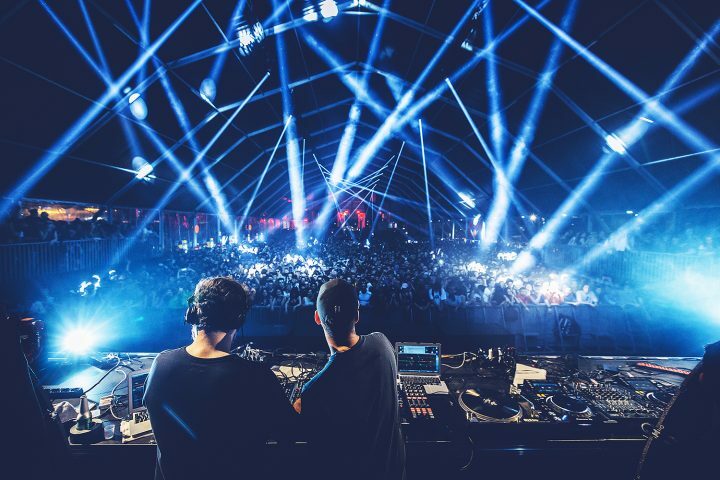 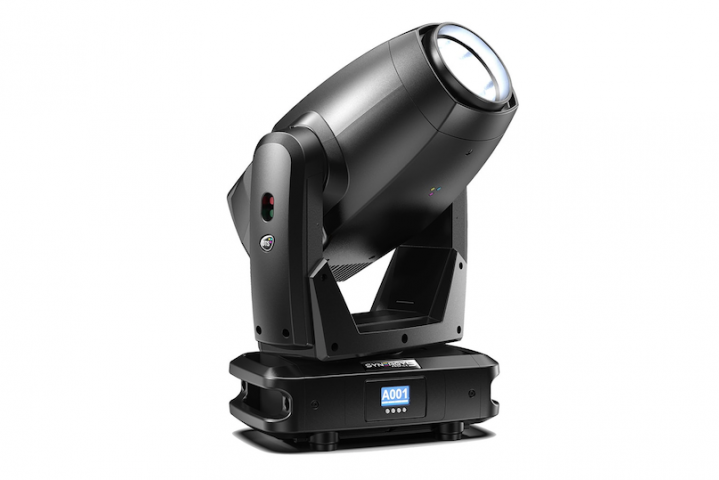 SYNERGY 5 PROFILE combines over thirty years of DTS experience in the production of moving heads and LED systems. 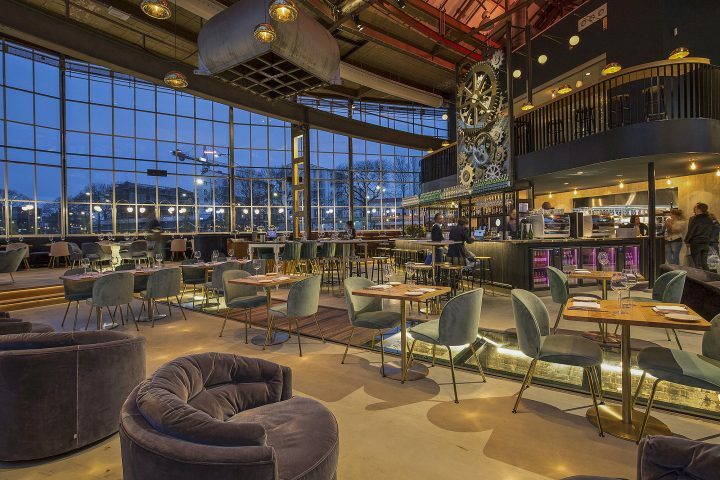 EVE is a restaurant and event location set in an old locomotive train repair hall, called ‘Polygonal Hall’, in Tilburg, Holland. 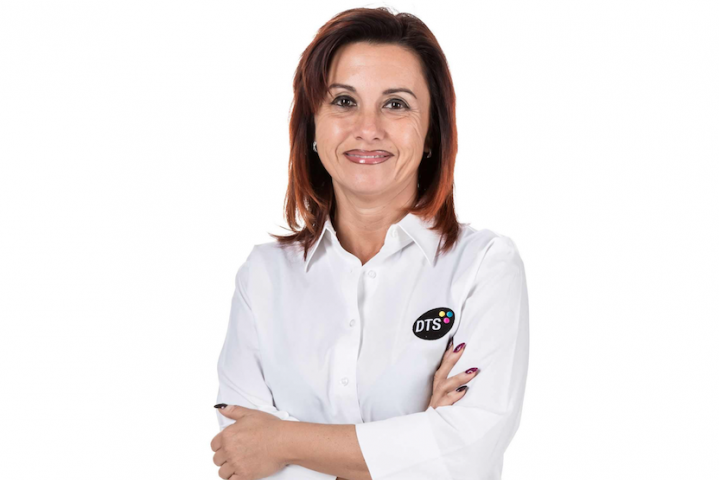 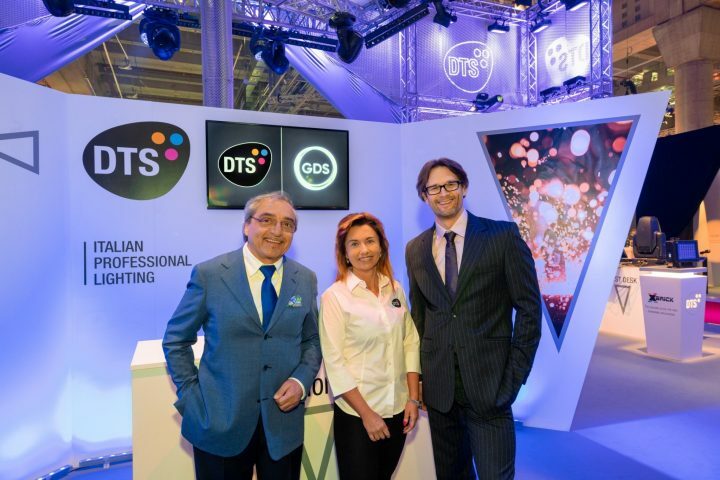 To strenghten its sales network in this positive trend period, DTS is glad to announce the appointment of Raffaella Scaccia as Area Sales Manager. 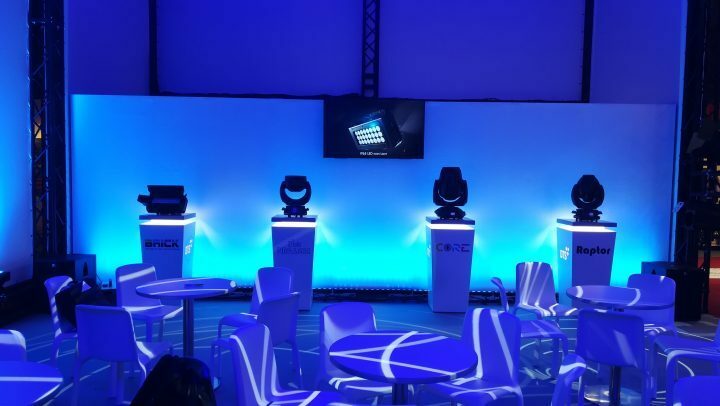 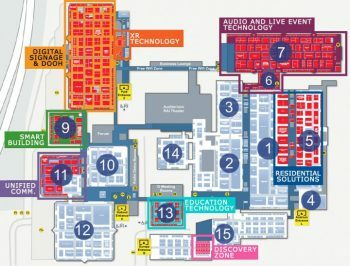 We report our highlights from Day 1 of ISE Amsterdam 2018. 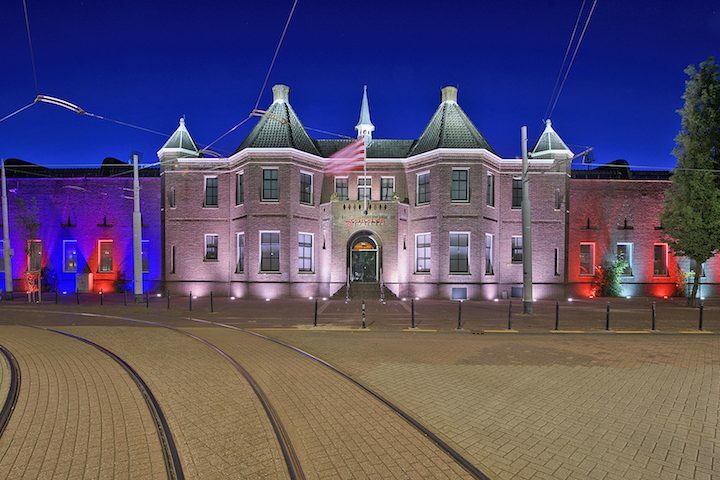 The Municipality of Rotterdam commissioned Atelier LEK to create a new lighting design for the original facade of the stadium.